This website is an unofficial source of news and information continually updated from thousands of sources around the net. 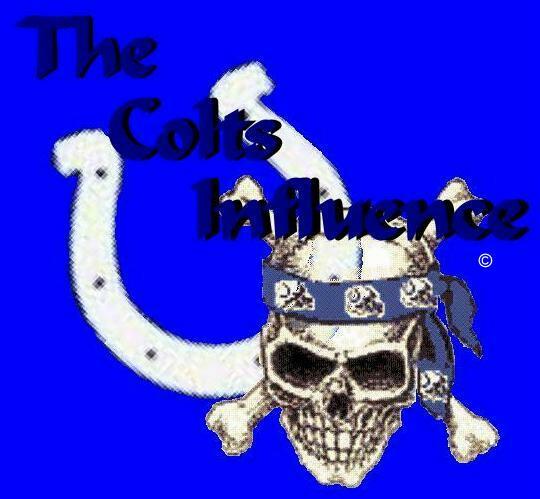 A fan based site dedicated to the Indianapolis Colts and its fans and is not associated with the Indianapolis Colts, the National Football League, any school, team or league or any other media site. All images are the intellectual properties of their respective owners.